New Delhi: Engineering is one of the most popular course for graduation among science stream students in India. 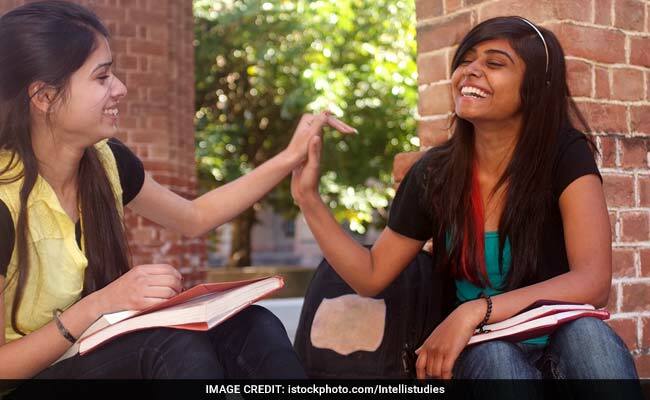 According to Educational Statistics for 2016 published by Ministry of Human Resource Development, 15.89% students were enrolled in undergraduate programs in India in the 2014-15 academic session for engineering and technology courses. The Indian Institutes of Technology or IITs have always held the pioneer position in the field of technical education. In the National Institutional Ranking Framework (NIRF) for 2016 too, the top 12 ranks were held by IITs. However, there are many other institutes in India which offer equally competent B.Tech./BE courses. Here we have curated a list of top 10 engineering institutes in India other than the IITs based on their position in the rankings published by MHRD in NIRF 2016. 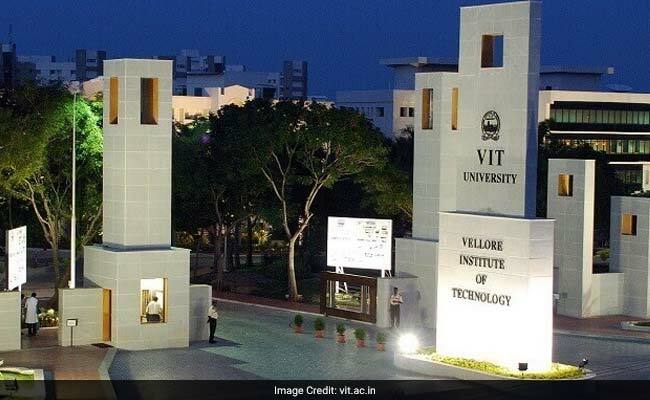 Vellore Institute of Technology is ranked among the top private universities in India. It's B.Tech. programs are one of the most coveted courses. The institute conducts VIT Engineering Entrance Exam or VITEEE for admission to its B.Tech. courses. Sardar Vallabhbhai National Institute of Technology or SVNIT is situated in Surat. 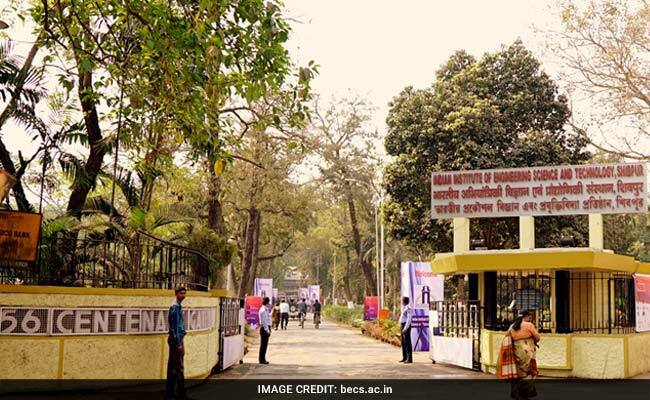 At undergraduate level, the institute offers B.Tech. and Five year integrated M.Sc. degree program. The admission to SVNIT is through JEE Main. 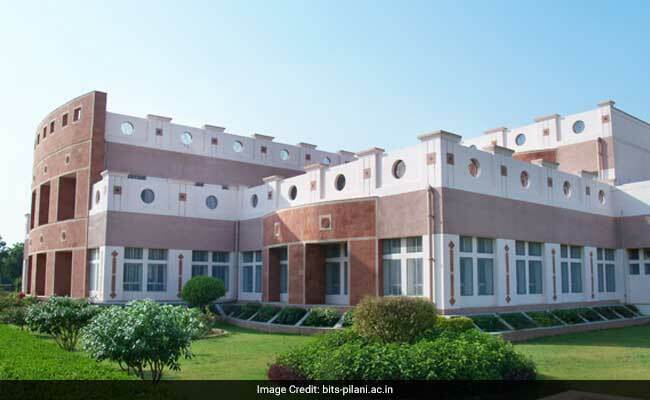 Birla Institute of Technology and Science or BITS has three campuses in India, in Pilani, Goa, and Hyderabad and one offshore campus in Dubai. The admission to BITS is through BITSAT. 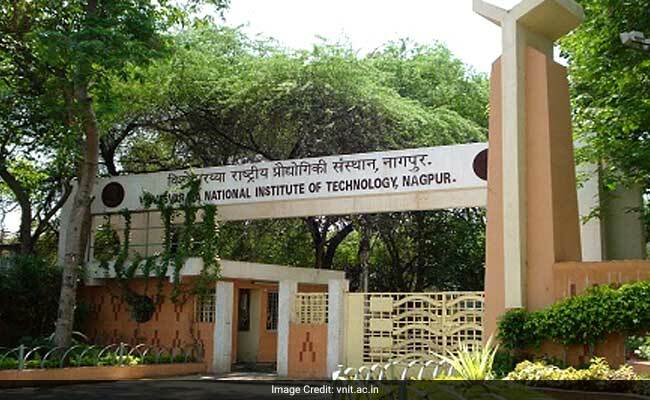 Visvesvaraya national Institute of Technology (VNIT), Nagpur is another reputed institute for engineering. 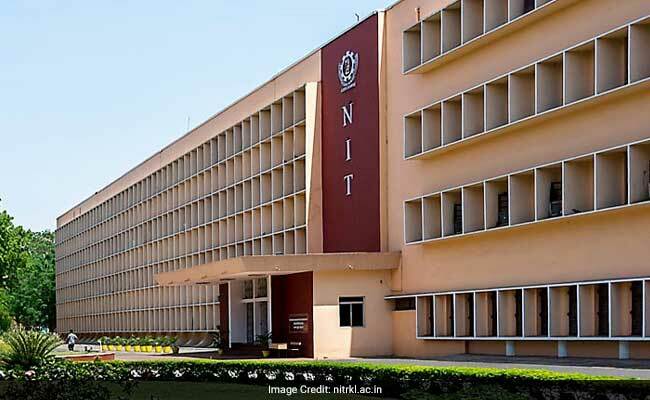 The admission to VNIT is through JEE Main. 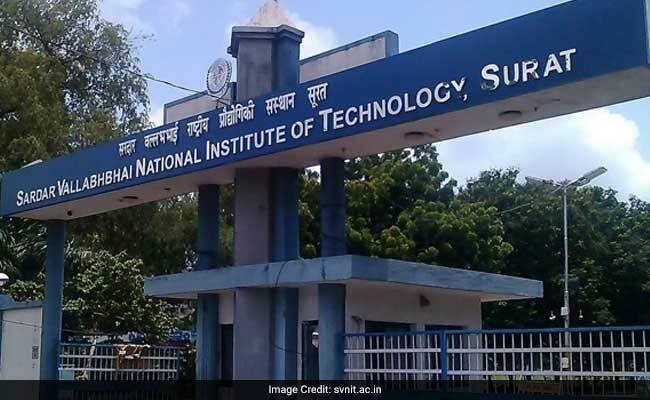 National Institute of Technology (NIT), Rourkela is one of the 31 NITs in India and is identified by government of India as an Institute of National Importance. The admission to NIT Rourkela is through JEE Main. Indian Institute of Engineering Science and Technology (IIEST), Shibpur was earlier Bengal Engineering College. It is the second oldest engineering college in India. 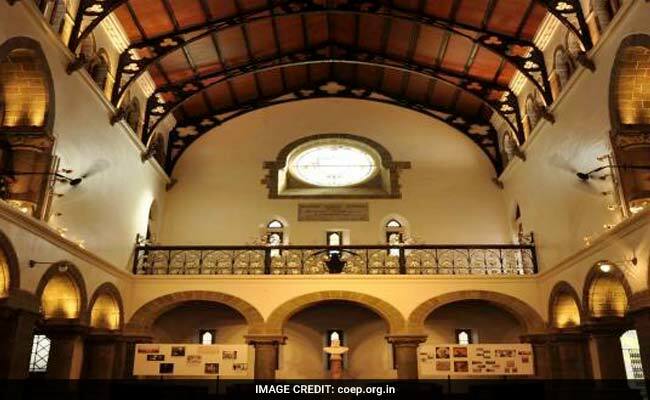 College of Engineering, Pune (CoEP) is an autonomous institute of government of Maharashtra. Earlier the admission to CoEP was through MAH CET but it has been replaced by JEE Main from this year. 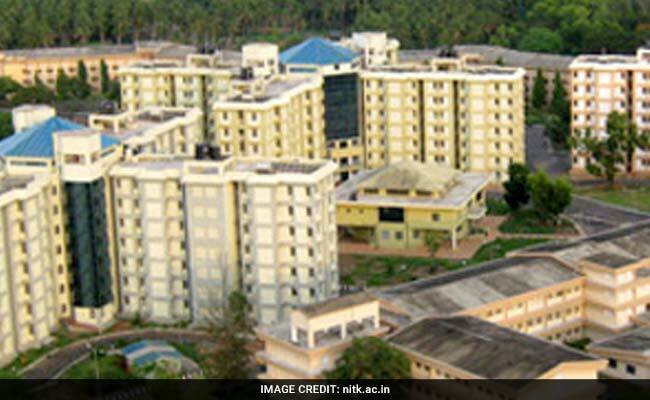 National Institute of Technology (NIT) Surathkal, Mangalore is another of the 31 NITs. The admission NIT Surathkal is one the basis of ranking in JEE Main exam. 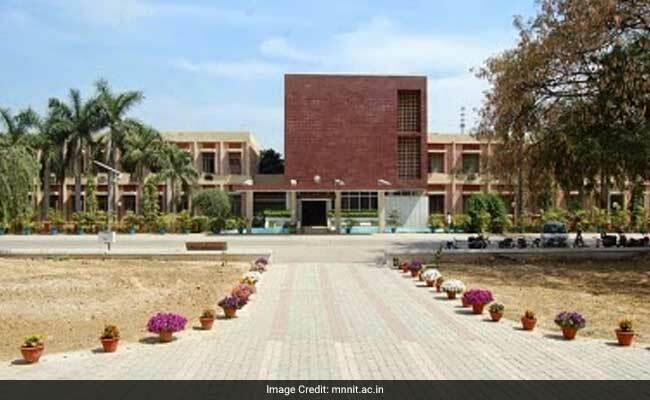 Motilal Nehru National Institute of Technology or MNNIT is situated in Allahabad. The institute has collaborated on many government initiatives like GIAN etc. The admission to MNNIT is through JEE Main. 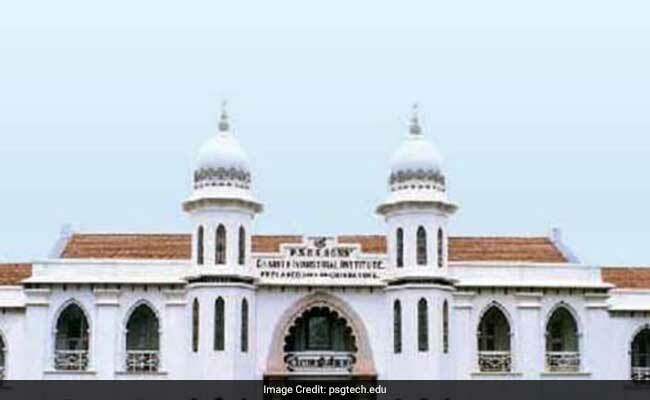 PSG College of Technology, Coimbatore falls under the aegis of Anna University and the admission process is conducted as per the norms of the university.